Testing the accuracy of your bends and vibrato is a good way to judge how developed you are as a guitarist and a musician. 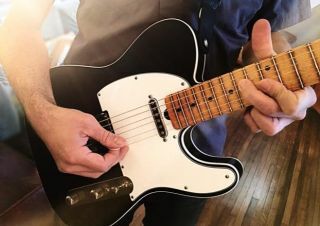 A technique that'll work nicely in any guitarists' bag o' tricks. Bent Out of Shape: Has Heavy Metal Become a Joke? Bent Out of Shape: Paying Tribute to Gary Moore — "The Loner"